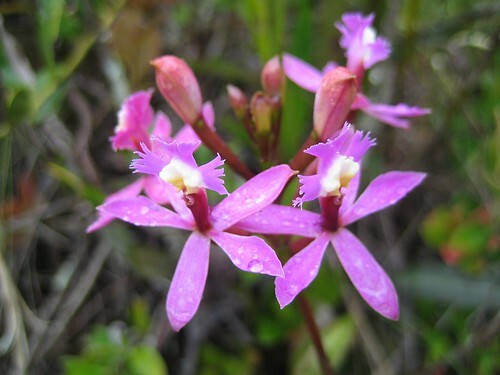 One of the many Orchids you’ll see on the Inca Trail, keep an eye out for the pretty flowers! Well, that’s a lovely shot. I must admit, I love being here (your blog) not only because you have abundant pleasing-to-read articles, but collections of great photos too. Great work. That’s a wonderful photo! I can’t wait to see these beautiful flowers when I hike the trail!